They talk about finding a needle in a haystack, but you know what can be even more challenging? Finding the right property to invest in! And it can be especially difficult for first-time investors. It’s a big ask: you’re trying to find a home you can let or an office space that will demand high lease values. Finding the right developed properties is already challenging enough, but what about undeveloped properties? You essentially have a blank slate to make it whatever you want it to be, but this also presents new and unique challenges. The worst part is that since you can’t picture what the finished property will be, you have no idea whether or not it will work out. Fixer uppers are a favourite on home improvement TV shows, and they’re also popular among Australian investors. They go for dirt cheap in many cases, and with a little hard work, you can flip it for way more than you bought it for. That being said, not every property will be worth the investment. Look to ensure that the house has good bones to build on to. If the structure and foundation of the house aren’t sound, it will cost a lot more, and it might never be a premium property. If the home has a good membrane (roof and cladding) that will also save you some money during the project. Look for bad signs like mould, leaks, or other environmental factors that are costly to fix. With these in mind, if a majority of the work is cosmetic, the house is in a good neighbourhood, and the price is right, go for it! When it comes to vacant lots, location is everything! Since you’re starting from scratch, you’re mostly paying for the neighbourhood the lot is in. Your goals for the lot also come into effect as well. If you want to build a house on it, look residential. If you’re going to make a business space, then go to a commercial district. Consider the size of the lot. Do you have a lot of room to work with? If you do, and the price is right, you should strongly consider it! 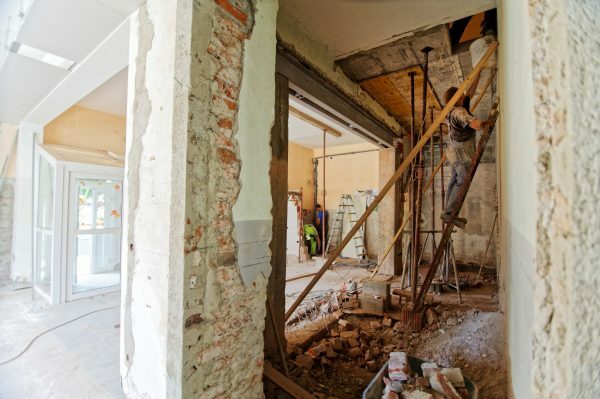 Knockdown and rebuild properties are essentially a step above fixer-upper. Instead of just working with what you’ve got, you tear it all down and start from scratch. This means that these investment types are a mix of the last two. While you’re looking for a house to buy, it’s so far gone that you’re really after the lot the home sits on. 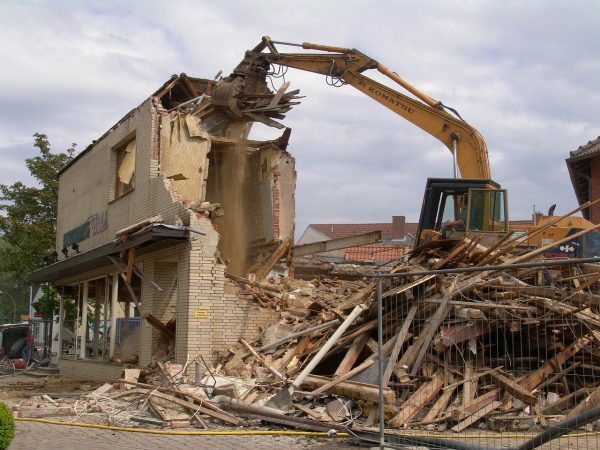 In these cases, you’ll want to consider the area of the home, the costs to demolish it, and the building costs too. Costs are the most crucial factor, and a big part of cutting costs is to find a good deal on the property. Crunch the numbers and make sure that it makes complete sense before going forward. If you need help deciding if a potential property is worth it, come talk to the experts at Adpen, and we’ll be happy to help! Also, subscribe to this blog and follow us on social media for the latest property news.